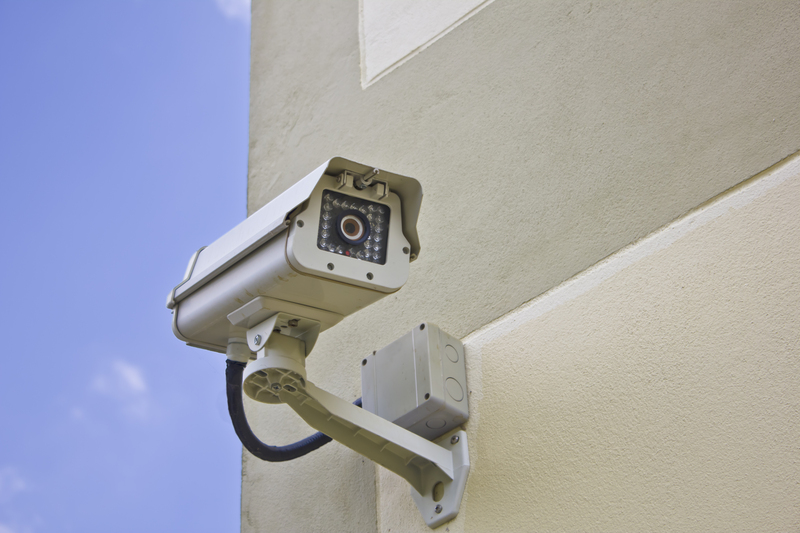 Security cameras have become an increasing part of today’s society. However, security vulnerabilities can occur when these devices are located in insecure environments but you want to manage them from a secure environment. Why are remote camera controls vulnerable? Cameras are often used by civil authorities to protect public spaces, by police for law enforcement and by the military for force protection. By necessity many of these cameras are located in insecure environments but feed the vital imagery back to secure control rooms. In the control rooms, operations staff and intelligence officers monitor the images for signs of wrongdoing. This often involves the desire to pan, tilt or zoom (PTZ) the camera to take a close look at a suspected security event. A simple networking configuration is often used, which introduces vulnerabilities into the control system network. An adversary could supply false imagery, use the network to mount a denial of service attack, launch malware or even access the intelligence information. 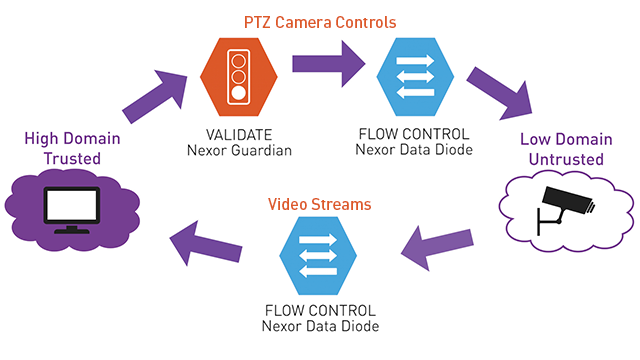 Using pairs of data diodes and content validating software, we are able to create a solution that ensures that only video images flow into the secure network and only PTZ data can flow out. Our solution uses data diode technology, certified to EAL7+ (the highest Common Criteria level), to physically guarantee the one-way flow of information, and a validating component to provide higher security with content verification and filtering. Please fill in your details below to download the Secure Remote Camera Control Solution datasheet.